Florian Auckenthaler is the owner of DesigningIT, an international digital agency that specializes in multilingual website development. Through custom web design, localization, international SEO, creative campaign strategy, analytics, and other digital services, DesigningIT helps businesses win new customers both at home and abroad. Originally from Austria, Florian first moved to the United States as a student. Almost two decades later, he’s now happily settled in Charleston, South Carolina, where he founded DesigningIT in 2003. 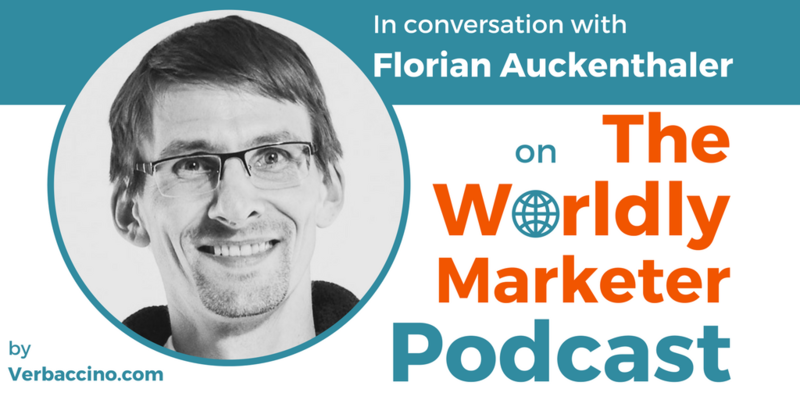 With his background in international business and web development, Florian is passionate about helping global companies figure out how international digital marketing fits into their overall business model.